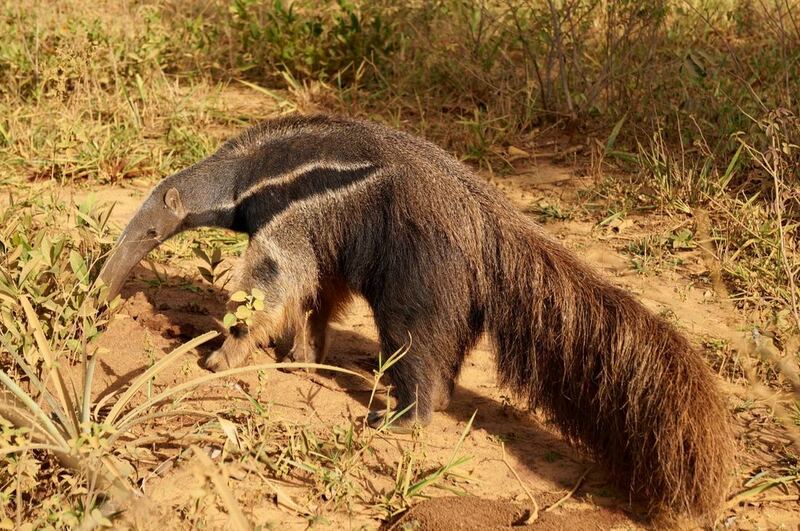 Giant anteater we passed on the way to Bonito. We are ready to move on from Europe and have decided to head for South America. After careful consideration we have decided to put the truck into a container and forego an Atlantic cruise with it. So we will load the truck into a container in Rotterdam and then fly to Costa Rica for a few weeks. We would be unable to drive the truck there as it is right hand drive. After Costa Rica we will spend a few days in Panama before flying to Quito from where we will fly to the Galapagos to do a cruise. Then onto Buenos Aires and over to Montevideo to pick up the truck in the first half of June, we hope. When we have the truck restocked we will travel up to the Pantanal wildlife area in western Brazil and return in August.